Happy Friday everyone! 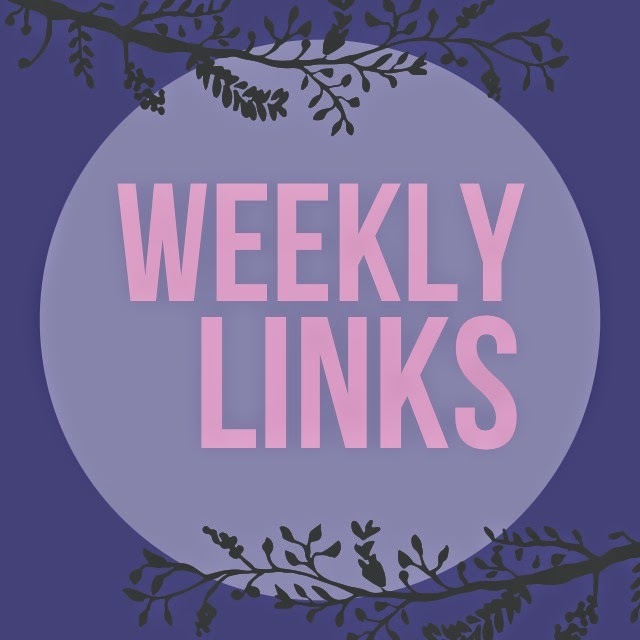 Do like this week's weekly links icon? I modeled it after Jimmy Fallon's Tonight Show logo. No surprise there since I love everything about that man. I actually did a speech on him this week because I admire him that much. Aright, my tangent is over. 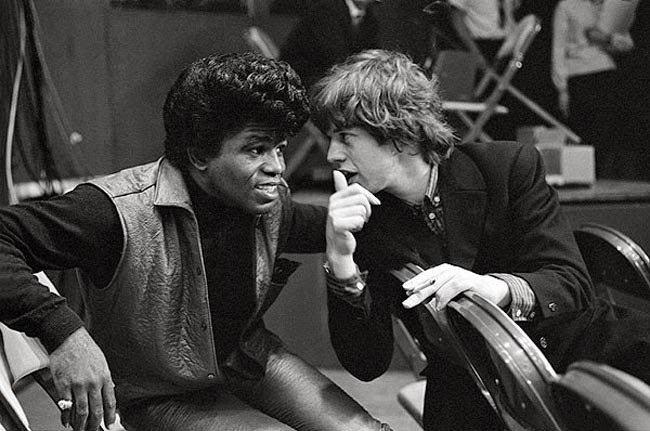 I hope you all had a lovely week. On Monday it was a beautiful 81 degrees and in just a mere 24 hours it. snowed. Echoing the numerous people who've said this before me: "Only in Vermont". Next week starts my finals which is absolutely insane. My days studying at my favorite coffee shop are numbered and all my free time is going towards filling out job applications for the summer. There's also a profuse amount Tumblr browsing and listening to Ed Sheeran thrown in there as well. For those who celebrate, you know that Easter is this weekend! Dying eggs is always a fun tradition. 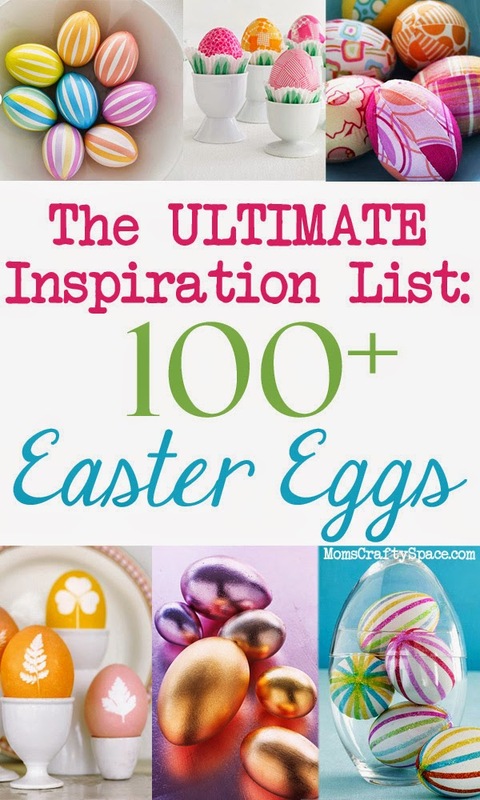 This post is the holy grail of Easter Egg decorating. There are so many unique ideas on this list. I especially think the chalkboard and the pressed flower eggs are beautiful. Nowadays everybody and their mother knows Idina Menzel as Elsa from Disney's Frozen. Way back when, Idina was one of the breakout stars of this small Broadway show Rent. You might of heard of it. In all seriousness, Rent is a musical that is unprecedented and is still a powerful voice for numerous generations. 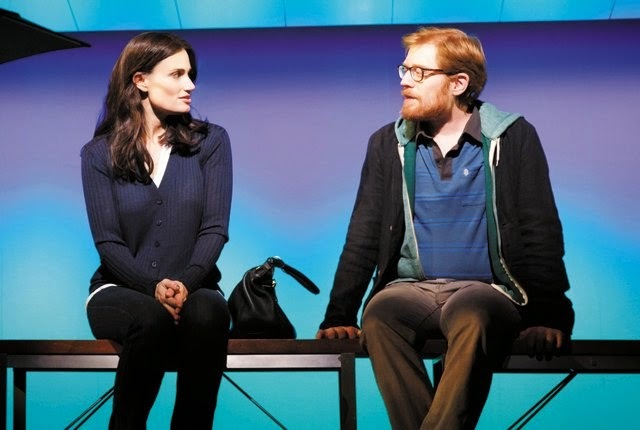 Idina is currently starring in a new Broadway musical called If/Then with Anthony Rapp who was also in Rent and the pair decided to sing Seasons of Love this week and I couldn't be happier. I now have a propensity to curl up in bed and watch the movie adaptation of Rent aka one of the best musicals ever made. No day but today, right? Being able to write twice a week on my blog is mad fun and now that it's Friday I can turn up. Swerve! For real doe, can I get an amen that it's Friday? 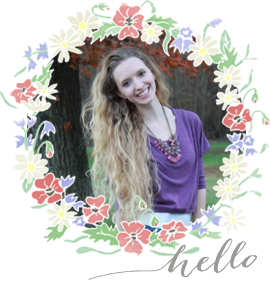 If you had no idea what I just said then you should probably read this post. I was reading this to my roommate the other day and we could not stop laughing. Teenagers these days, I can't even. 2.Coachella rule #1 : Don't wear pants? Have a great weekend everyone! Only one more week of school- YASSSSS!!! (oh god, last time I will ever talk like a teen, I promise).